Though it’s hard to fathom now, it wasn’t until the early 1960s that Italy began to be considered a capital of luxury fashion. 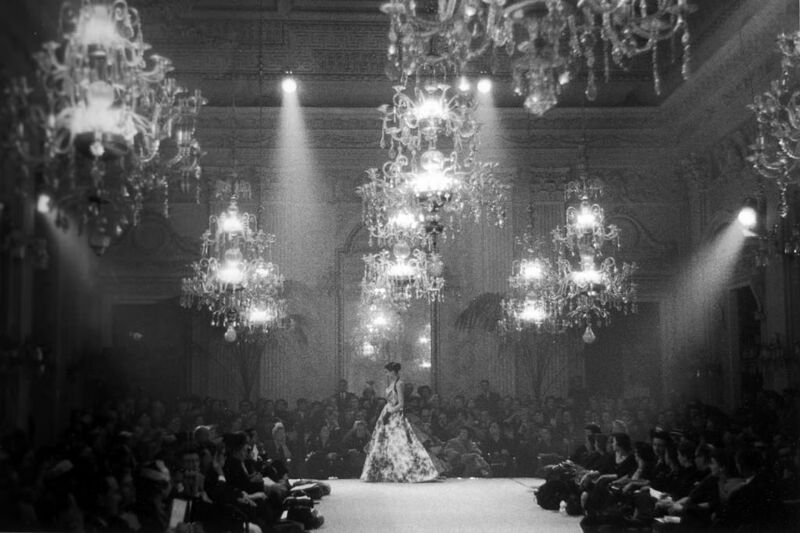 In the years after World War II, Paris utterly dominated, with buyers from around the globe making pilgrimages to the City of Lights for the biannual couture shows. 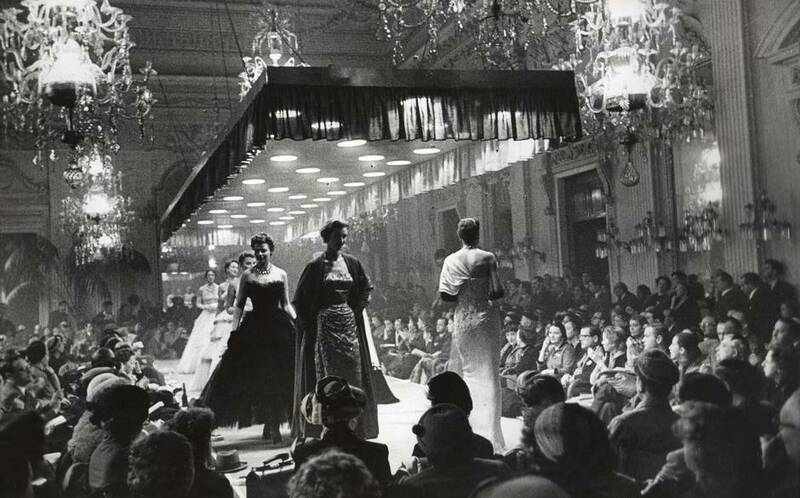 In 1951, a Florentine gentleman named Giovanni B attista Giorgini decided to take advantage of that, inviting buyers from American stores such as Bergdorf Goodman, I. Magnin and B. Altman to a catwalk show featuring multiple Italian designers. The show was a hit, and a year later, Giorgini moved Italy’s nascent fashion week to the opulent “white hall” in the Palazzo Pitti in Florence. These were the legendary Sala Bianca shows. Mr. Valentino soon outgrew the Sala Bianca. In the mid-1960s, his international reputation relatively secure, Mr. Valentino moved his shows back to Rome, to a new salon on the Via Gregoriana. Morris recounts that these presentations became “social events in their own right, attracting leading actresses and the wives of politicians and businessmen, all dressed in evening wear.” Thus established, the Valentino glamour never faded. And of course, eventually, the Valentino shows were moved again, to Paris. 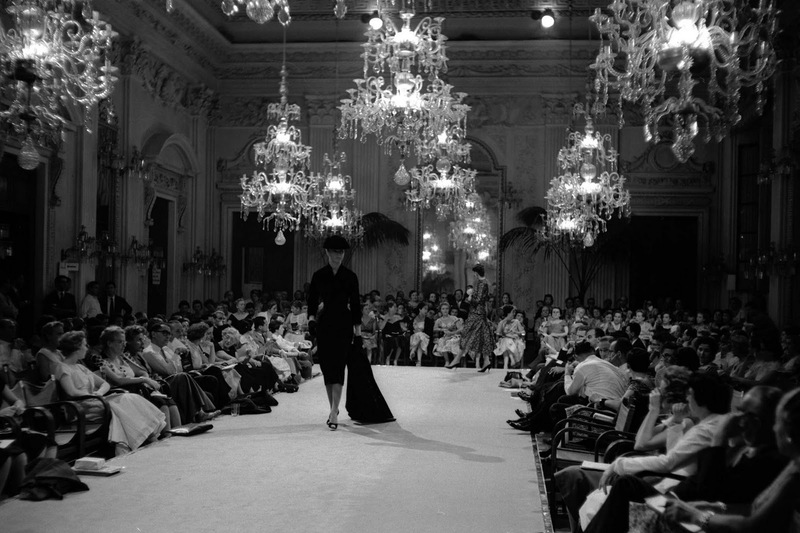 By that point, Italy had emerged as a luxury fashion heavyweight—largely due to the effect of those early Sala Bianca shows, and the opportunity given to designers like a young Mr. Valentino, invited to show on the last hour of the last day.